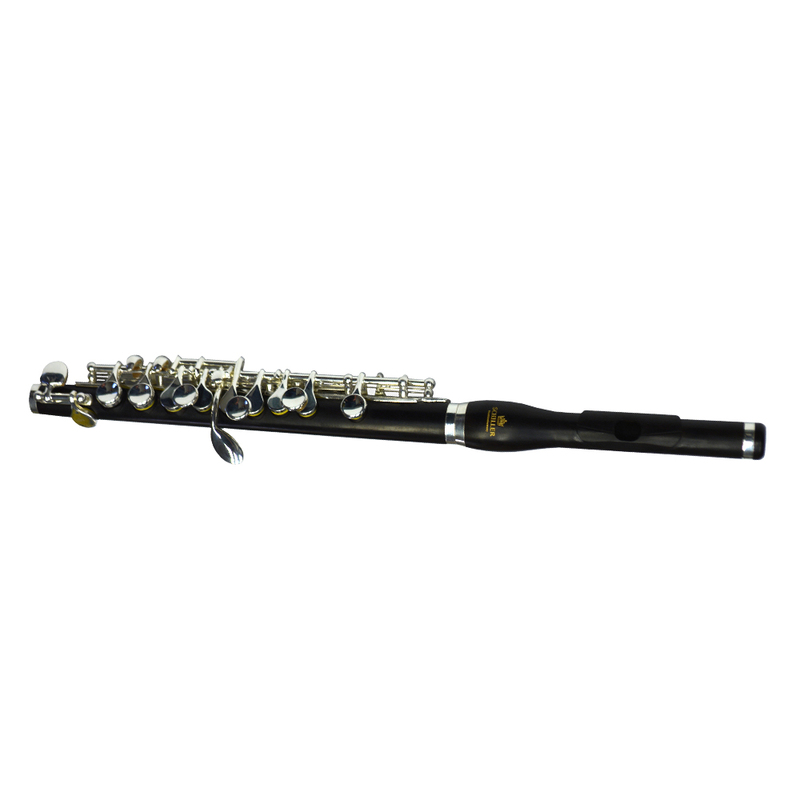 Elite – Schiller CenterTone Piccolo Flutes represent the cutting edge Demanded by discerning professionals today. 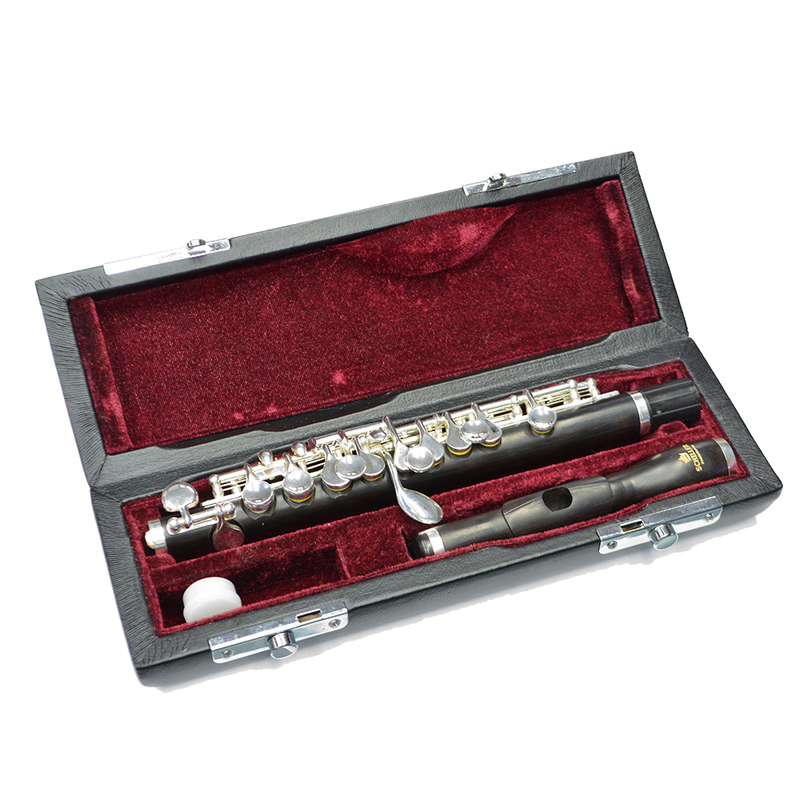 Features a custom contoured Bubble Style headjoint with Traditional Flute Embouchure Riser that conveys a beautiful uncommonly warm free blowing tone. 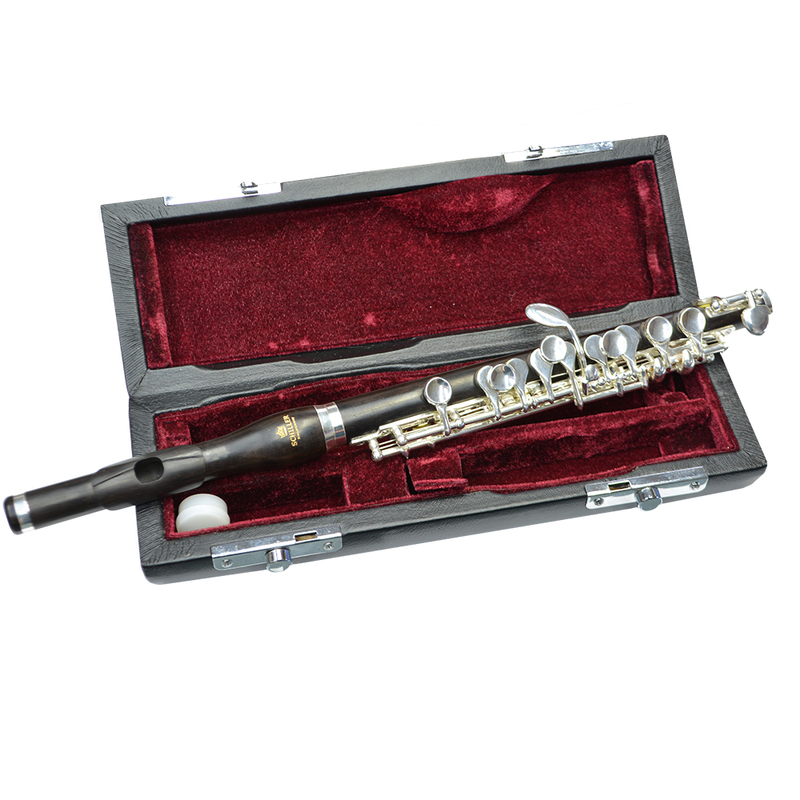 The CenterTone piccolo is made in our Flute Custom Shop where we assemble many of the World’s Finest Flutes one at a time. All hand selected African Granadilla Blackwood and British Sterling Silver Plated Keys. 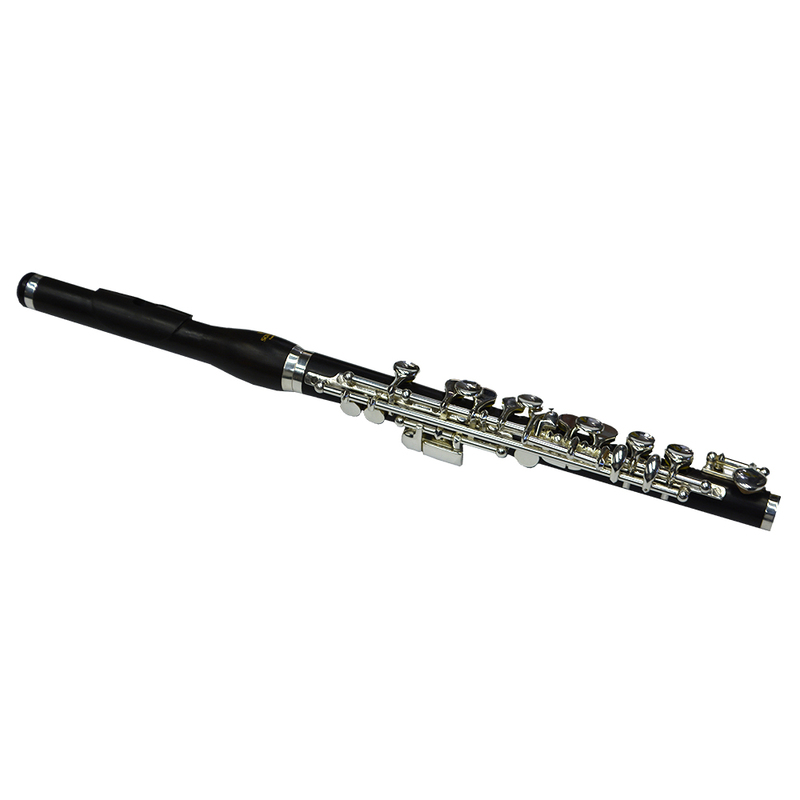 Refined key shape and dimension and smaller tone hole diameter provide for better intonation.